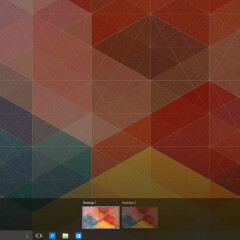 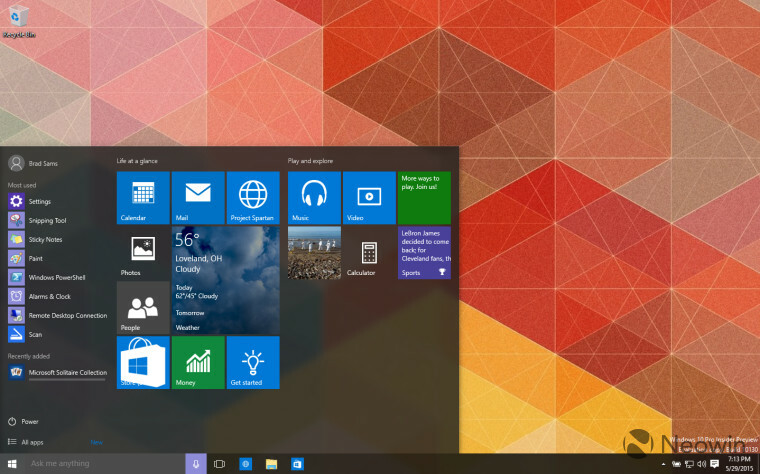 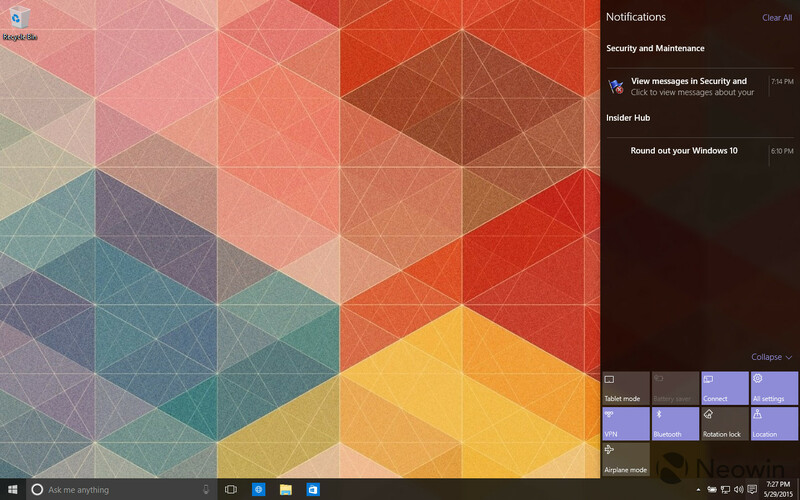 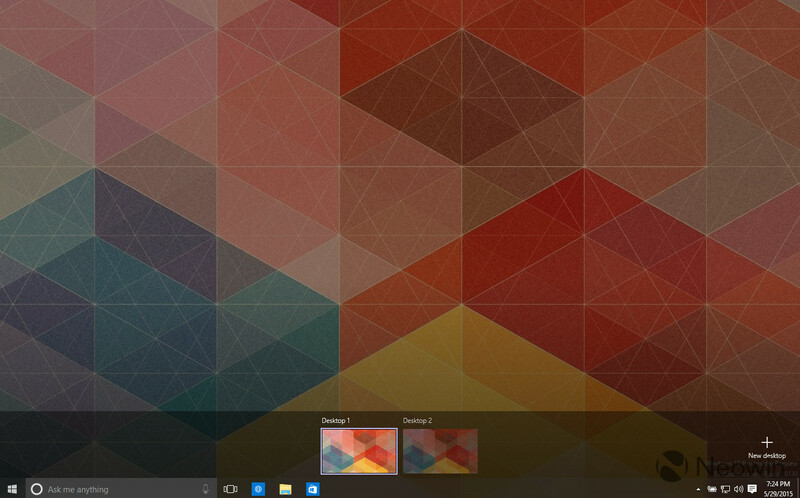 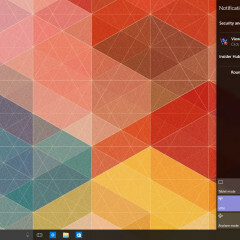 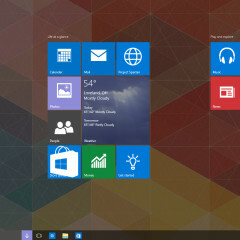 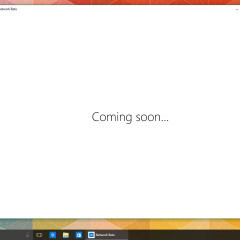 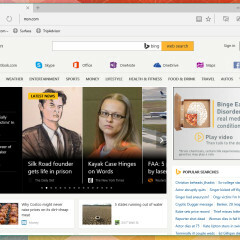 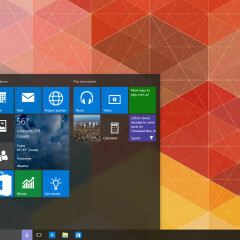 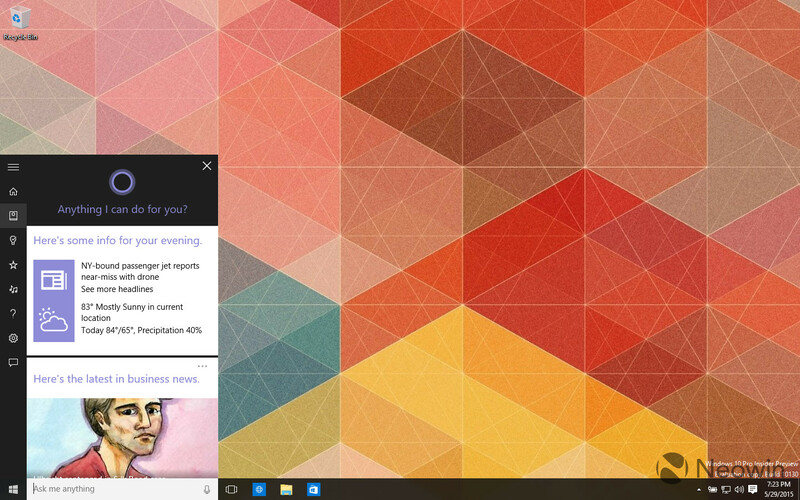 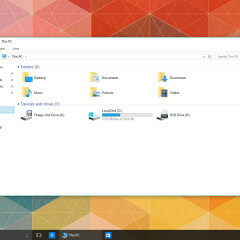 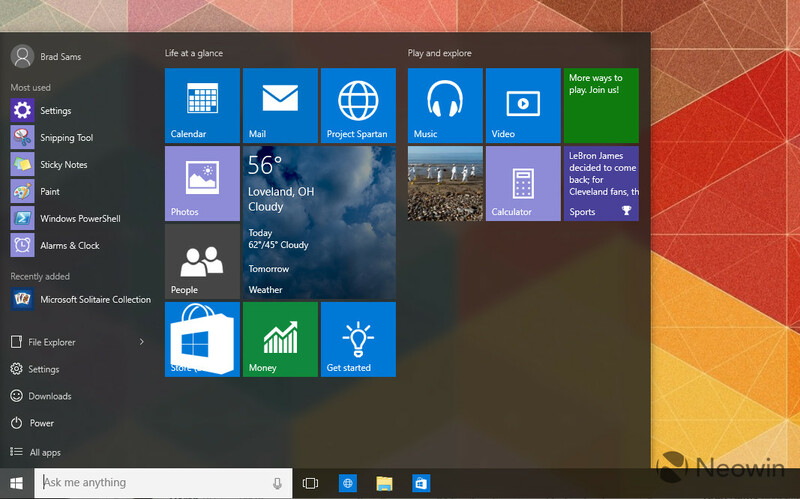 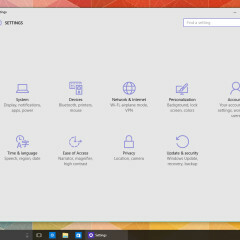 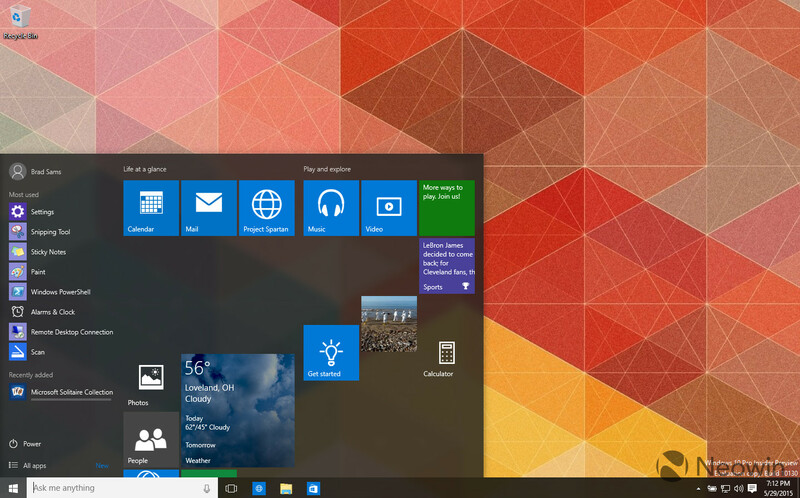 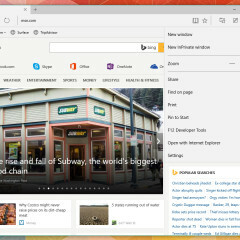 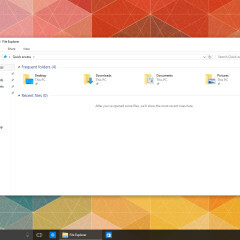 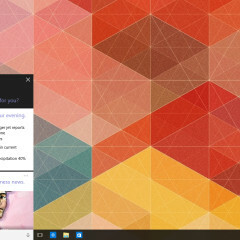 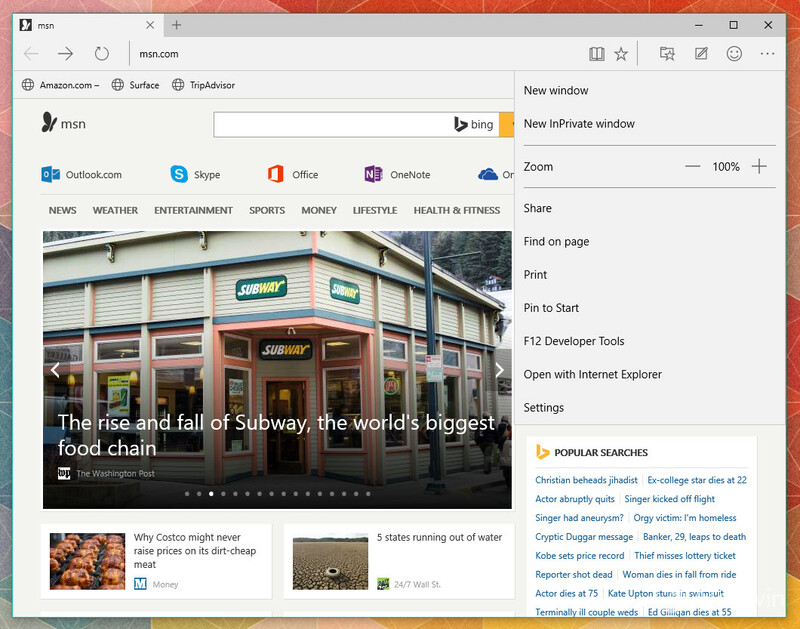 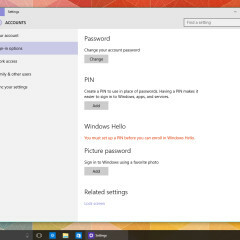 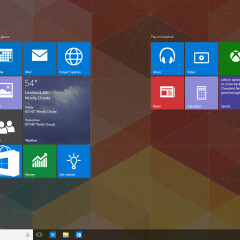 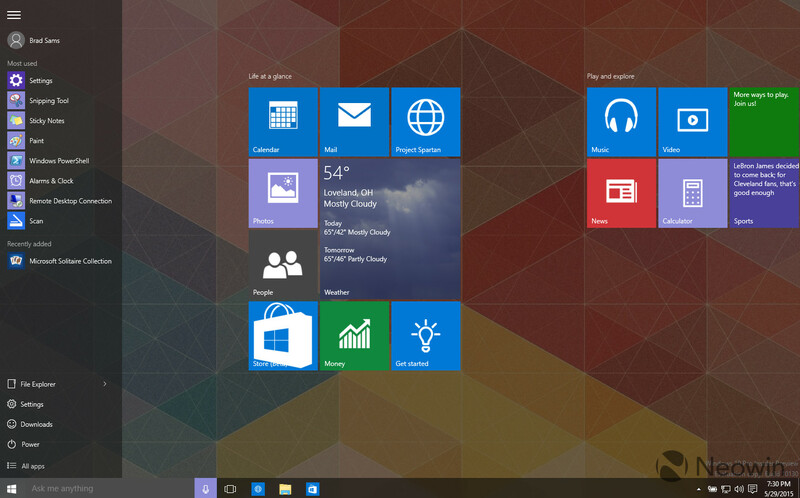 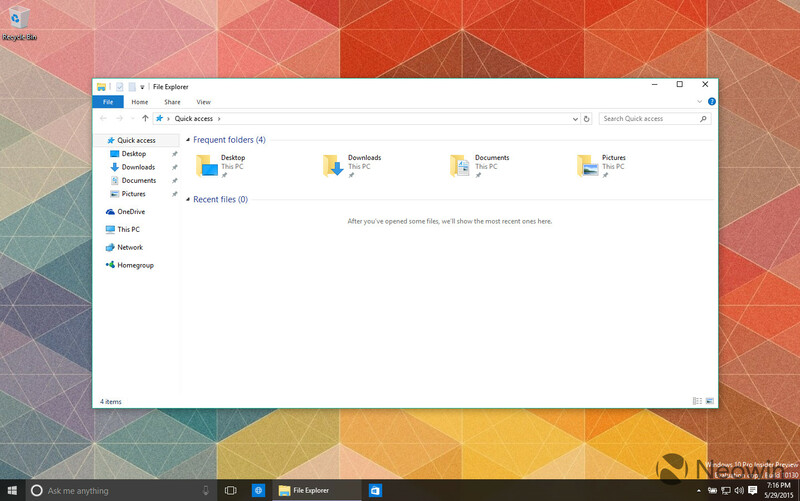 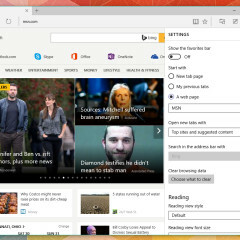 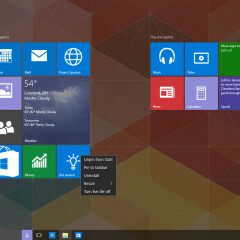 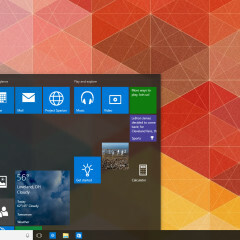 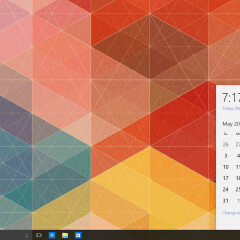 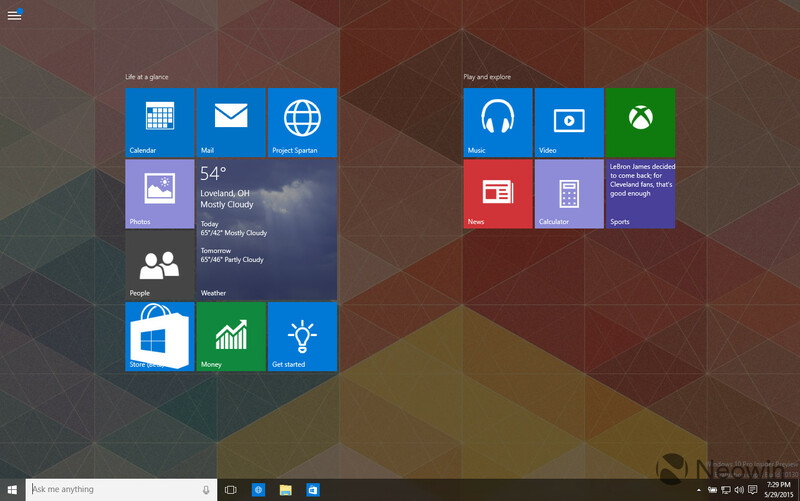 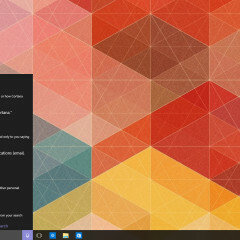 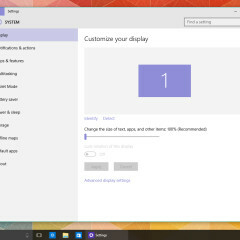 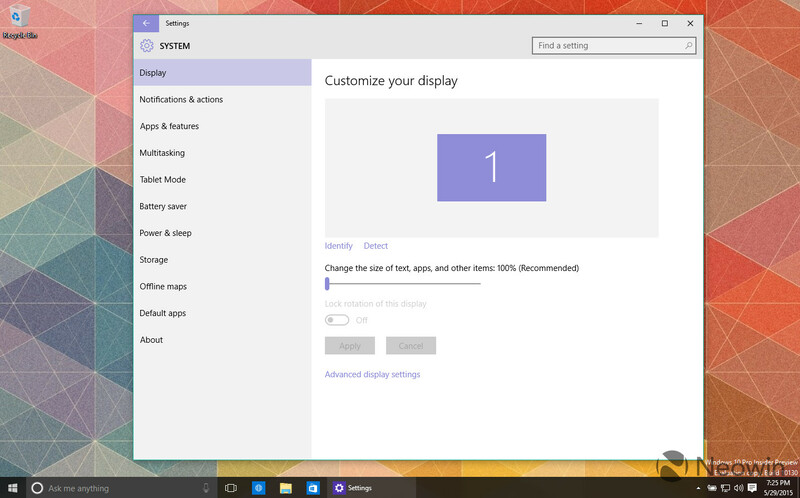 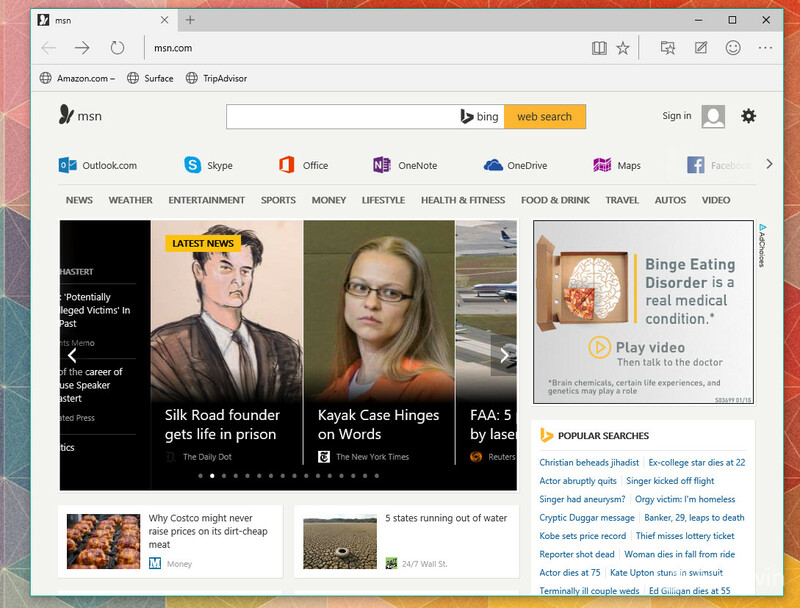 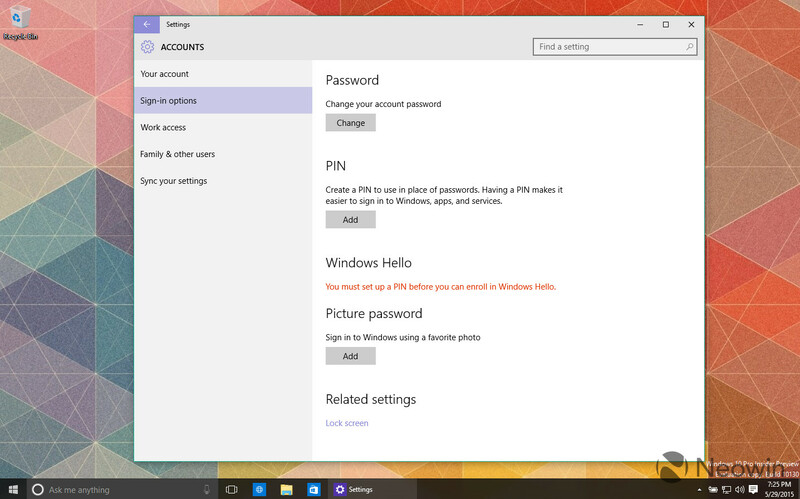 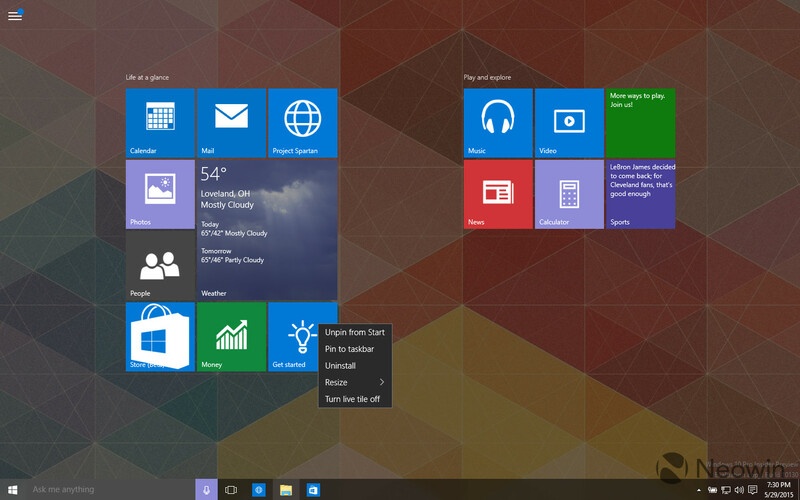 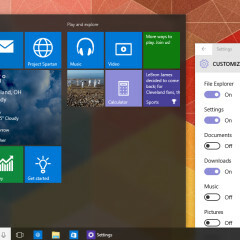 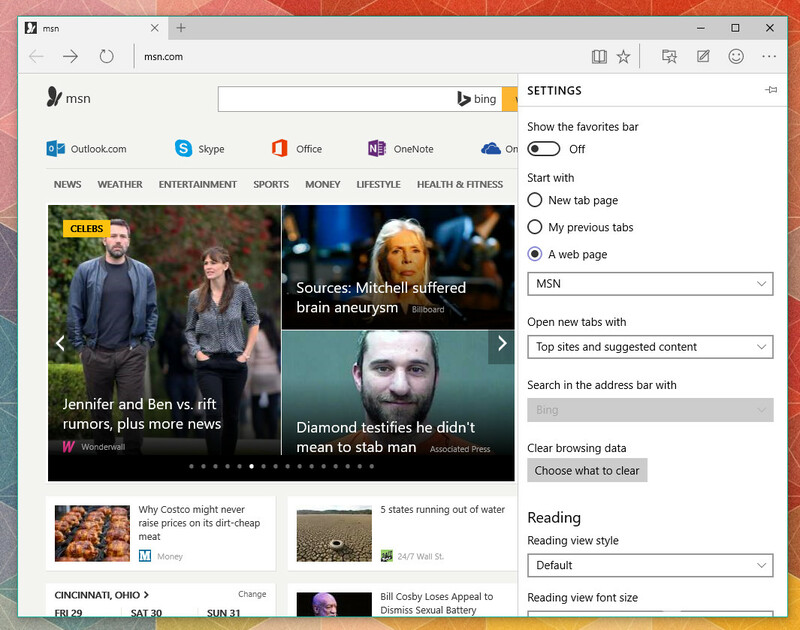 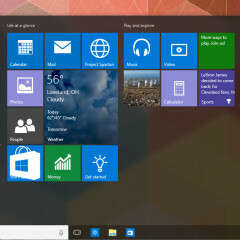 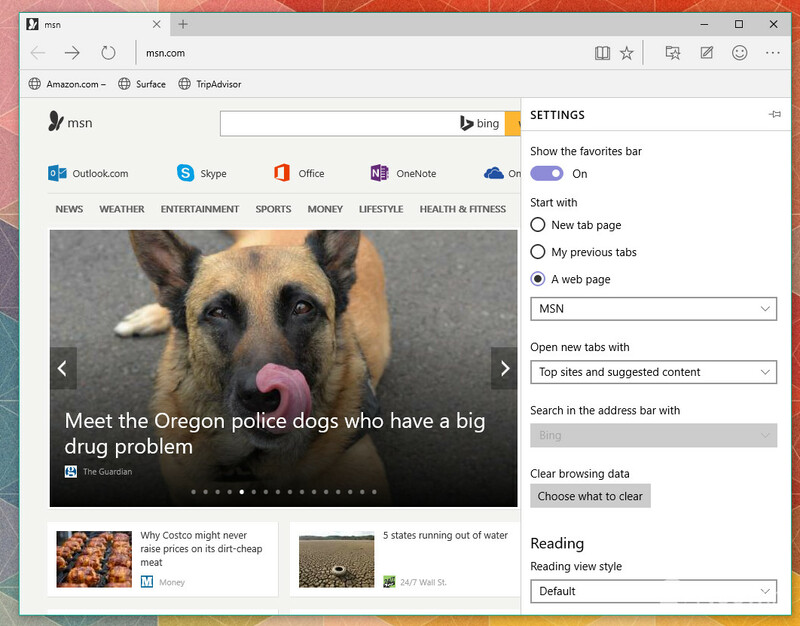 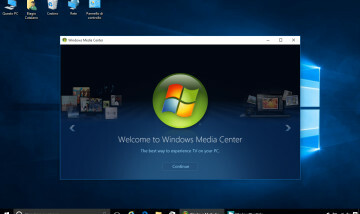 Microsoft has released a new build of Windows 10 build 10130 and for those of you who have yet to install the OS or are waiting to see if it is stable, this post is for you. 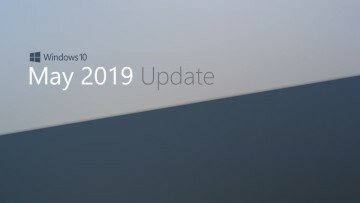 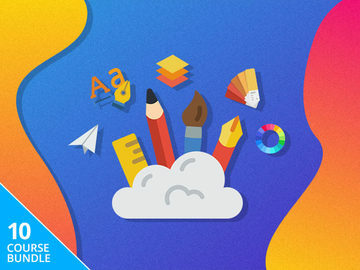 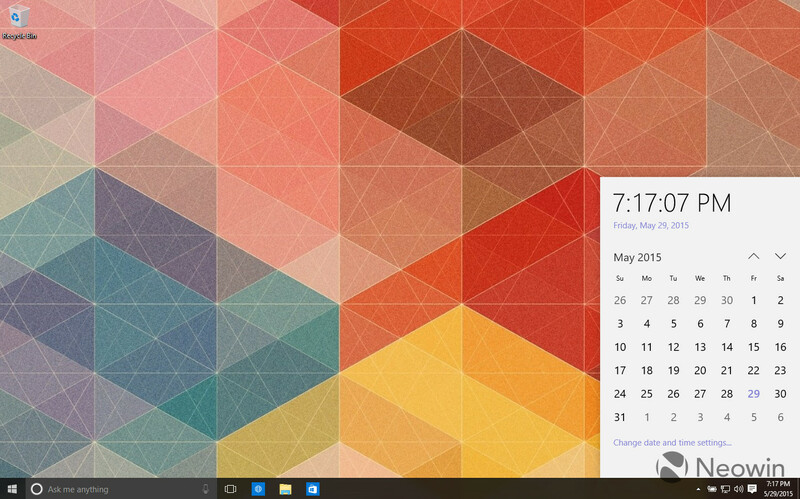 This new build comes about a week after Microsoft released Windows 10 build 10122, which shows their confidence in the OS and how it is progressing. 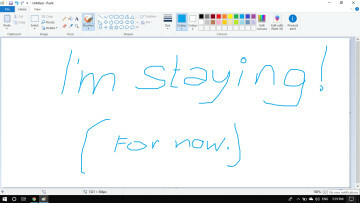 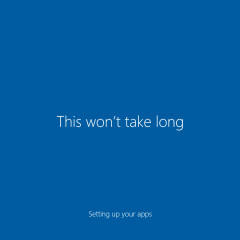 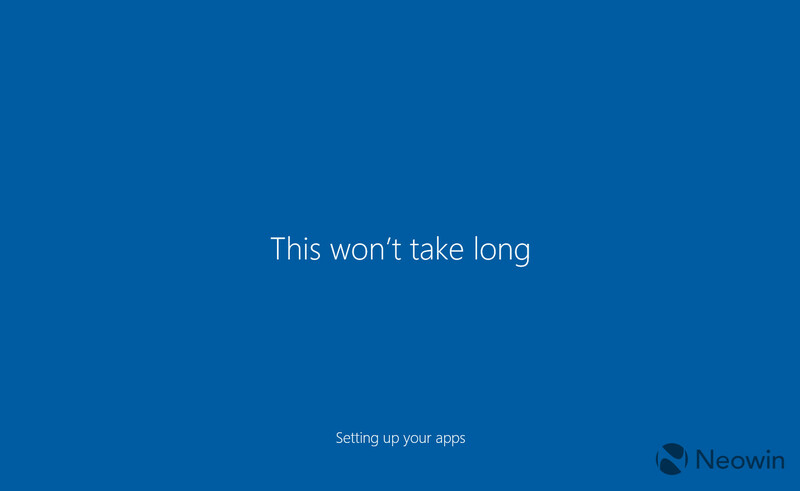 As we quickly approach the sign-off of Windows 10, which will occur in mid July, don't be surprised to see more builds being pushed out quickly. 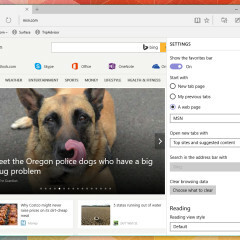 For those of you who did not download the leaked build 10125, this release will have several updates for you including new icons, the ability to customize the Start menu hard links and the ability to pin settings in Edge (Spartan). 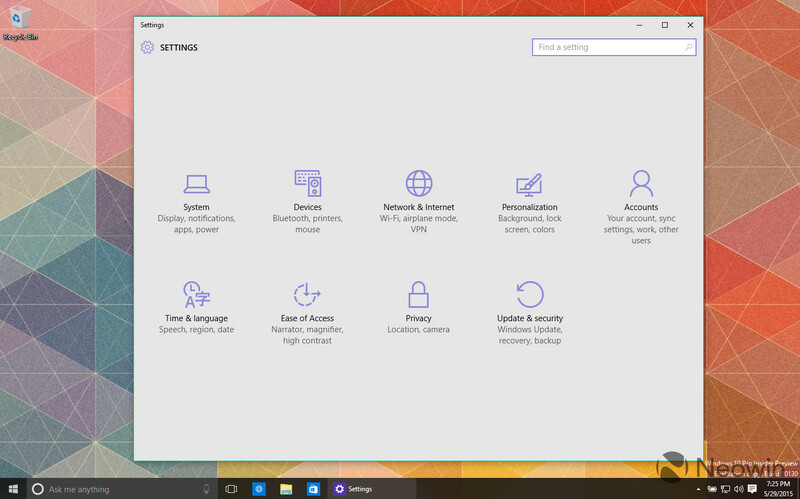 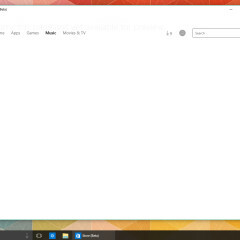 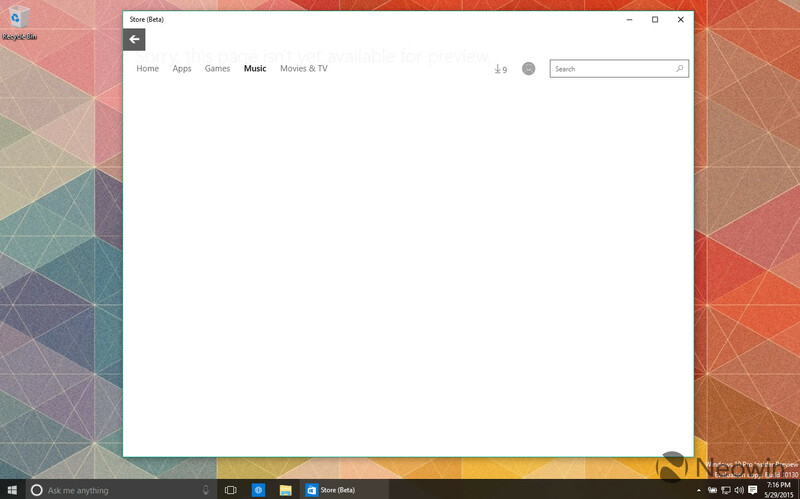 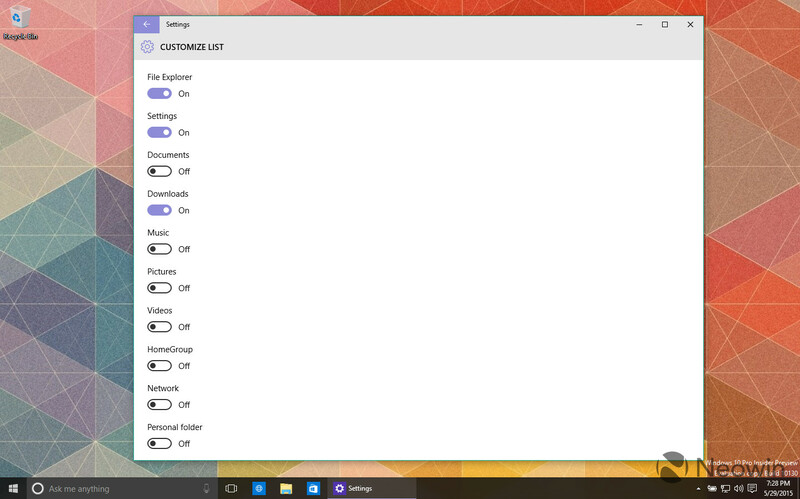 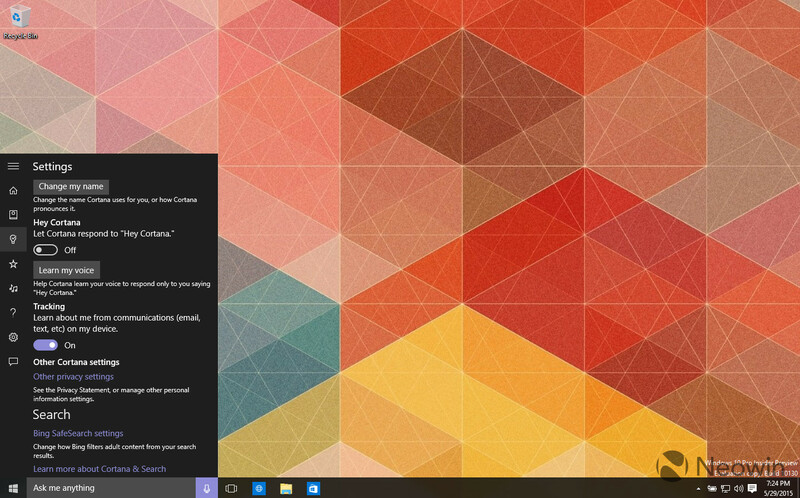 There is also a new keyboard shortcut, Winkey + C; this will launch Cortana. 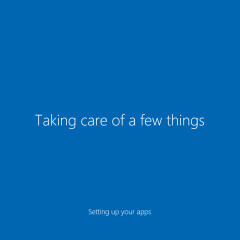 For those who cannot get the Start link customizations to show up after turning them on/off, if you toggle the full screen start menu off/on, this should fix the issue; alternatively if you reboot this will fix the issue too. 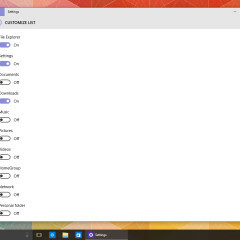 So far, this build has been working better than 10122 and the Start menu has opened every time when clicking the button. 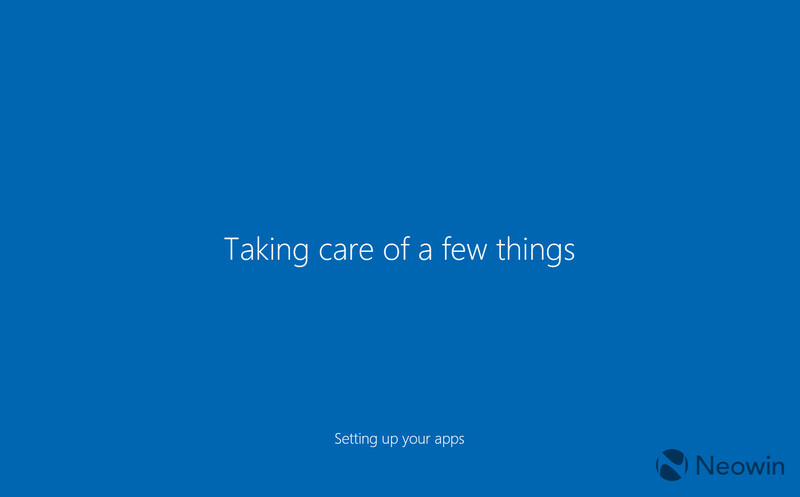 While it's still early to say if this build is stable enough for a daily driver, it is looking positive.